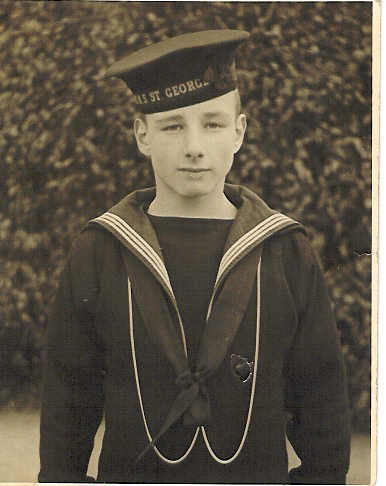 "HOLDEN, EDGAR G., BOY SEAMAN"
HOLDEN, Boy 1st Class, EDGAR GEORGE, D/JX 194781. H.M.S. Neptune. Royal Navy. Son of Lionel Edgar Holden, and stepson of Kathleen Alice Holden, of Dartmouth, Devon.